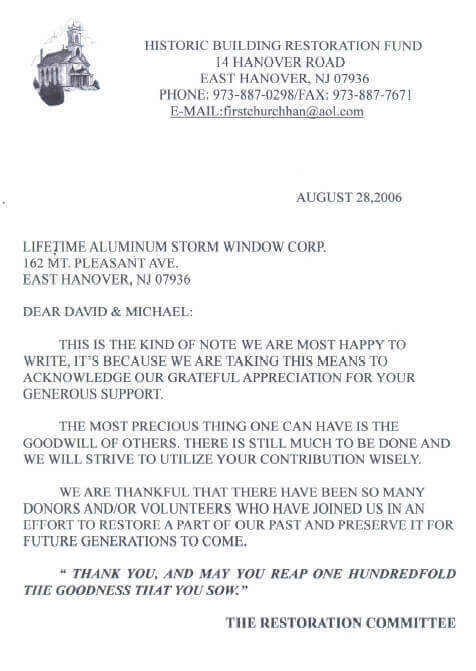 Lifetime Aluminum is the go-to source for window and door installation service throughout Morris County, NJ. 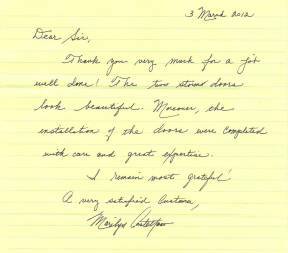 We specialize in vinyl and wood replacement windows and custom pre-finished steel or fiberglass entry doors. Locals consistently depend on Lifetime Aluminum for quality products, excellent value and reliable service. 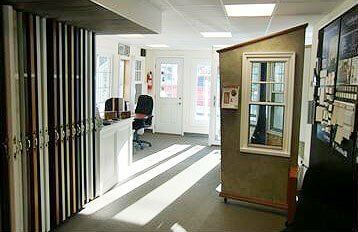 We invite you to visit our local showroom to see all that we have to offer. Lifetime Aluminum is local family-owned and operated business. We have been providing reliable service since 1956. Over the decades, we've installed quality windows and doors in homes across the region. In that time, we've built a reputation for quality workmanship that we uphold every day. 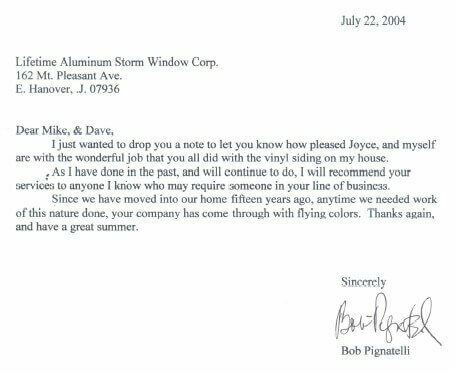 Any time you need Lifetime Aluminum, we work hard to make sure you get exactly what you want. We'll make sure you're fully informed of all your options, so you can make a choice that fits your taste as well as your budget. Additionally, we provide in-home proposals for all the products we offer. 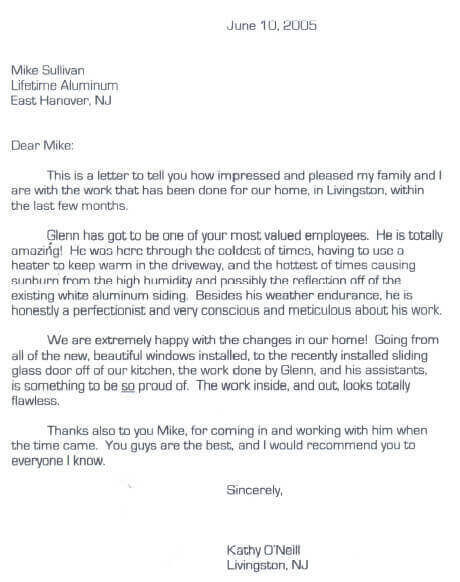 Order beautiful and energy saving windows at great prices. 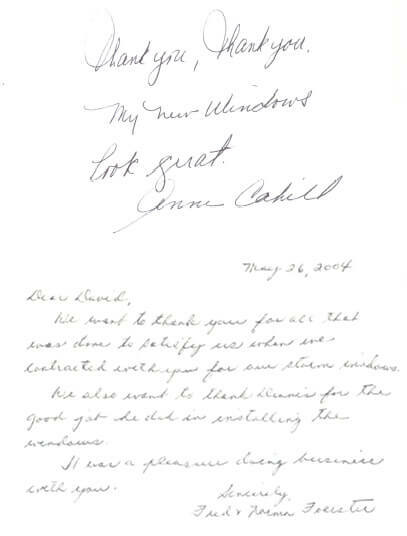 All types of vinyl windows for replacement. Installing storm windows over single paned windows can add an additional layer of insulation while protecting your old windows. Lifetime Aluminum aims to enhance the natural beauty of your yard and your home with the perfect patio door. Our entry doors are energy efficient, custom built to the highest quality standards, and give you a superior alternative to consumer-grade doors. Add to your home’s value by upgrading your bathrooms and shower doors. We’ll assist you choosing the perfect door for your bathroom. We offer different varieties of sunrooms and porches to suit our clients’ unique preferences.